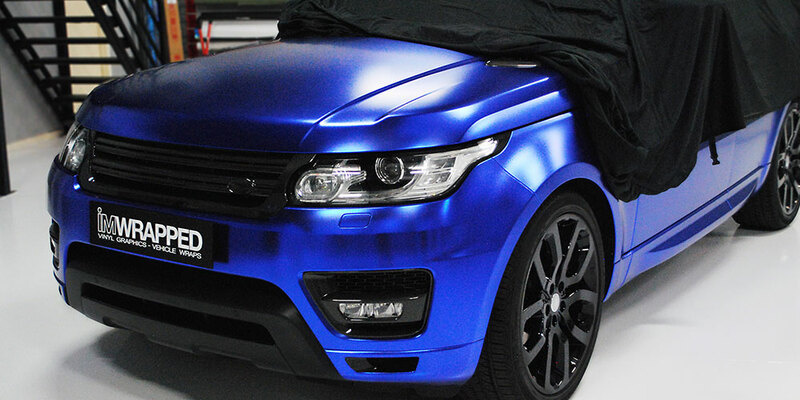 I’m Wrapped Vinyl Graphics is proud to offer automotive vinyl wrap for cars that closely resembles a paint job. Unlike our vehicle graphic wraps, our paint vehicle wraps in Melbourne require a full disassembly of your vehicle as well as a thorough 5 step cleaning process. This ensures every edge and corner is perfectly wrapped, with lines so fine they’re barely noticeable. Tired of your plain coloured car being nearly indistinguishable from other vehicles and want your paint protected? 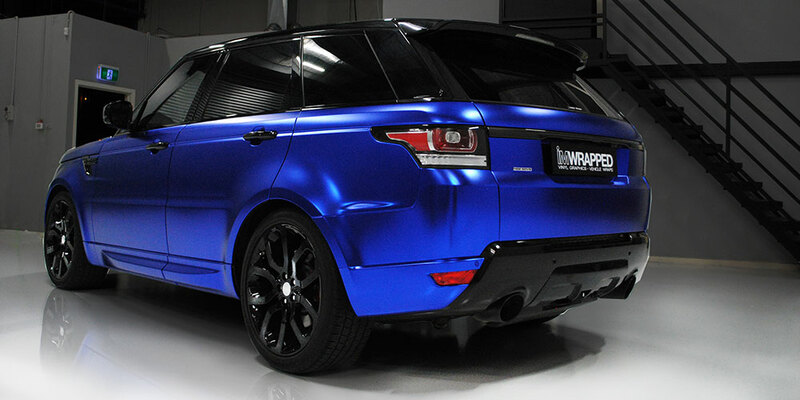 At I’m Wrapped Vinyl Graphics, we offer more than 300 colours and finishes for you to choose from for our car vinyl wrap in Melbourne. 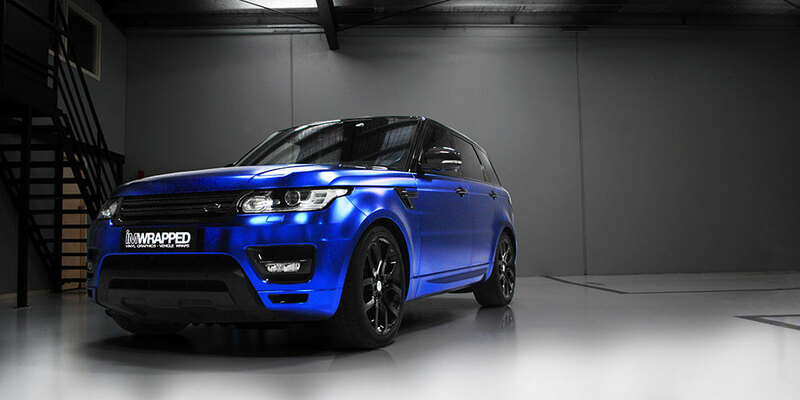 In addition to an extensive selection of colours, our vinyl car wrap in Melbourne is also available in a range of finishes, including gloss, matte, pearl, brushed steel, coloured carbon and leather, allowing you to completely transform the look of your car with a car vinyl wrap. The first step of the vinyl car wrap process involves full disassembly of your vehicle. We then perform a thorough clean of all components, including a full detail and a wash to get rid of any dust or dirt. Next, we use a clay bar to make sure the surface is properly prepared for vinyl car wrap and is free of road grime and tar. 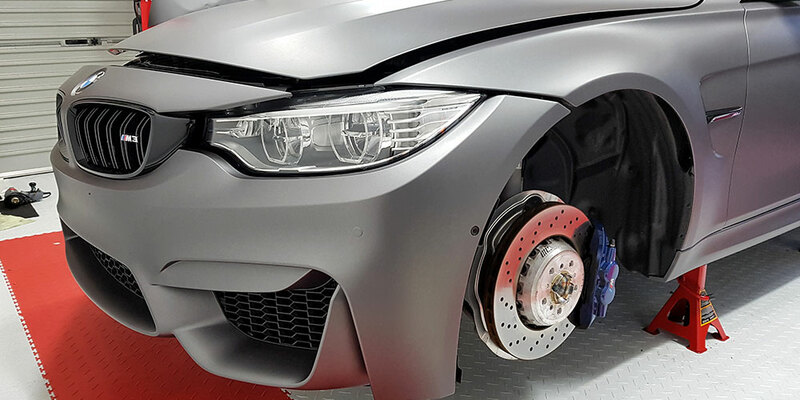 We also remove trims, bumpers, taillights, headlights, door handles and other exterior parts to ensure the areas behind them are clean and free of excess dirt before the car vinyl wrap is applied. Once this comprehensive clean is complete, the final step before we apply the wrapping is to finish the surface with a 70% isopropyl alcohol detail. Using a high-quality vinyl car wrap in Melbourne that is easily fixed to your vehicle, I’m Wrapped Vinyl Graphics is here to help you customise your car to suit your specific preferences. If you’re tired of your existing paint work, a car vinyl wrap is ideal for providing a new look while also protecting the original paintwork. To find out more about our vehicle wraps in Melbourne, or to get started transforming your car into a vinyl wrap car, get in touch with us today.